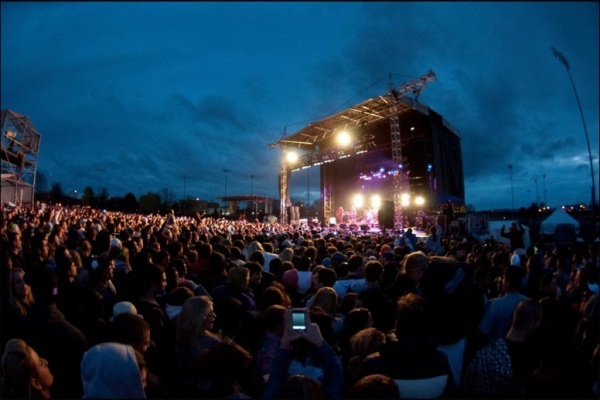 This year Movin’ On, Penn State’s Spring Musical Festival will feature headliner MGMT with performances from Brand New, Big Boi, Gloriana, and Kids These Days. This outdoor event will take place on April 26th, 2013 on IM Field West at Penn State University. This event is funded by UPAC and is entirely free. Check out our Movin’ On Survival Guide HERE.